I choose soft colors and paper patterned with pretty blue roses for the base of this card. 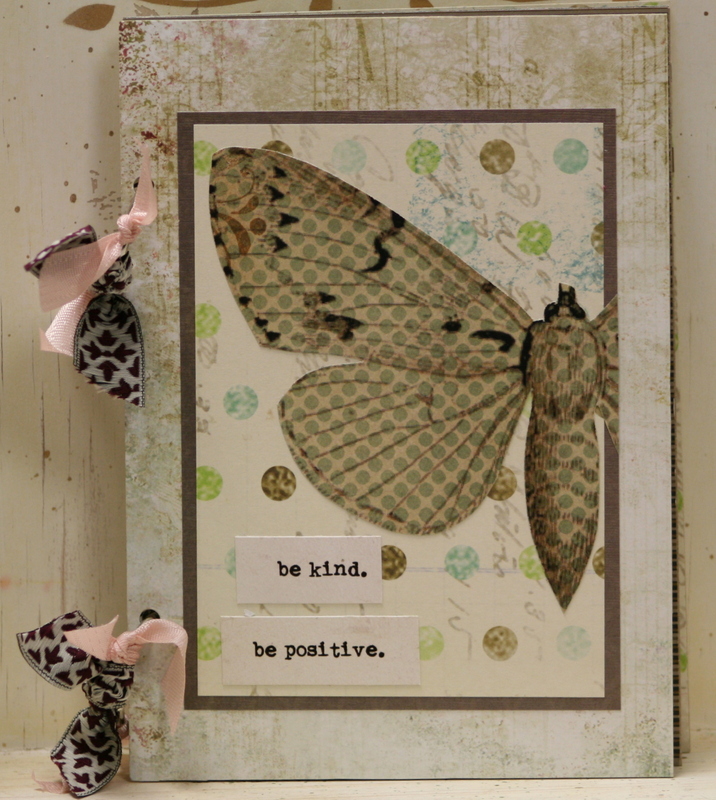 Lot’s of layering and a bit of faux lace(punched paper) are accented with a lovely bird image from Graphic Fairy, buttons, ribbon, and flourish dimensional embellishments. The papers are from G.C.D. Studio. The card is blank inside so it’s perfect for any occasion. 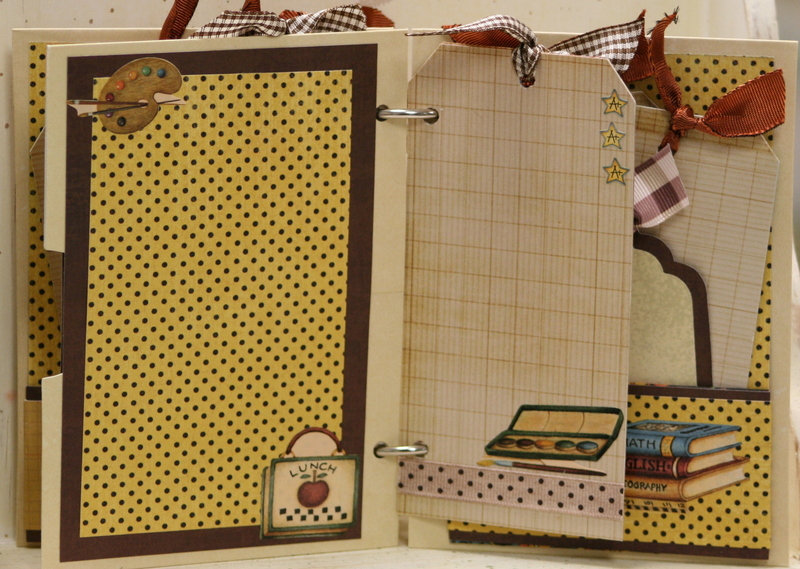 This mini album started with a quick template that I drew out on graph paper. 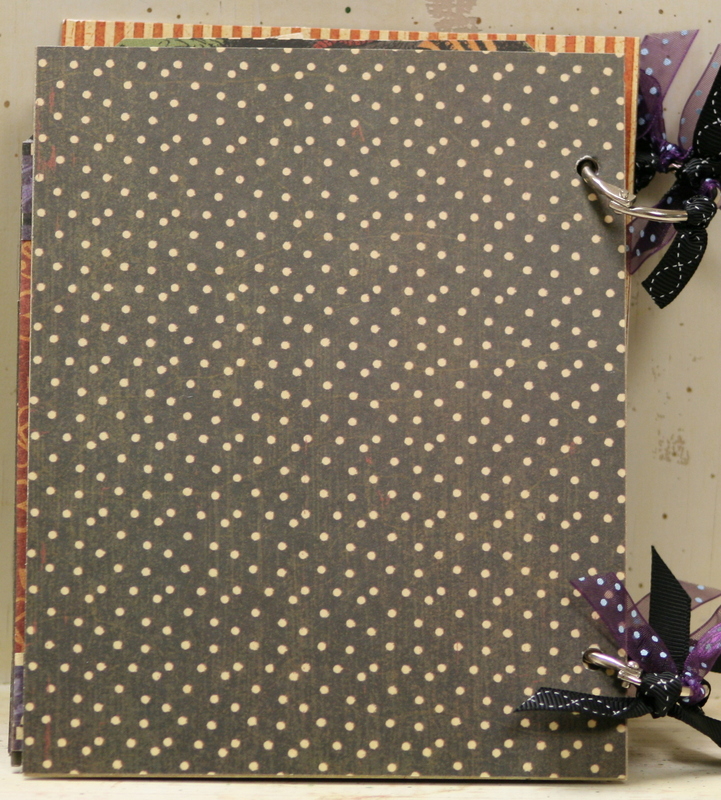 Simple lines, scoring and folding to create pocket pages with tags : ) I found some pretty warm earthy colors and journal tags to create the pages then embellished them with rubons, ribbon trim, and dimensional butterflies. I added a few acrylic pages and tags just for a little extra detail. 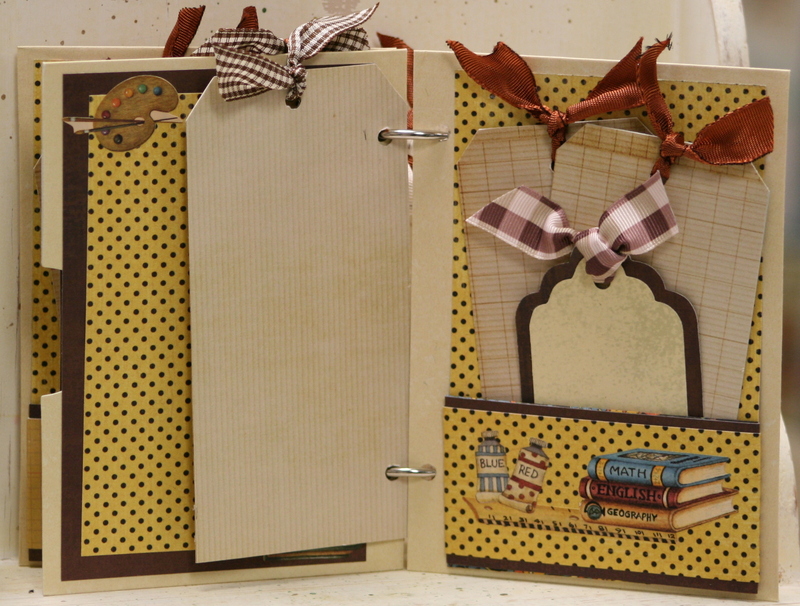 I put an eyelet through the acrylic page here and some pretty chocolate colored ribbon. The flap fold from the pocket page has rubons and a brad to dress it up. 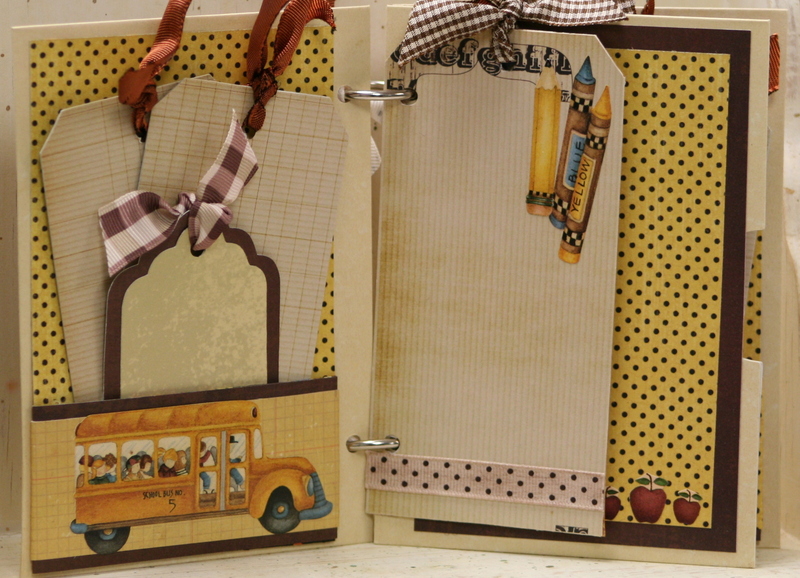 Careful cutting and creative embellishing help stretch one page of journal tags for this whole album. There’s room on the pocket pages for a nice sized picture. 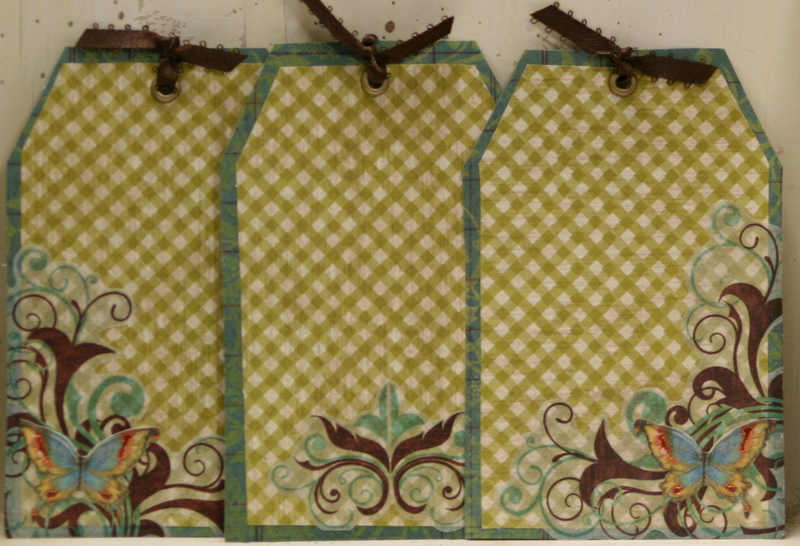 I added a layer of green check paper and accented with rubons and more butterfly stickers. 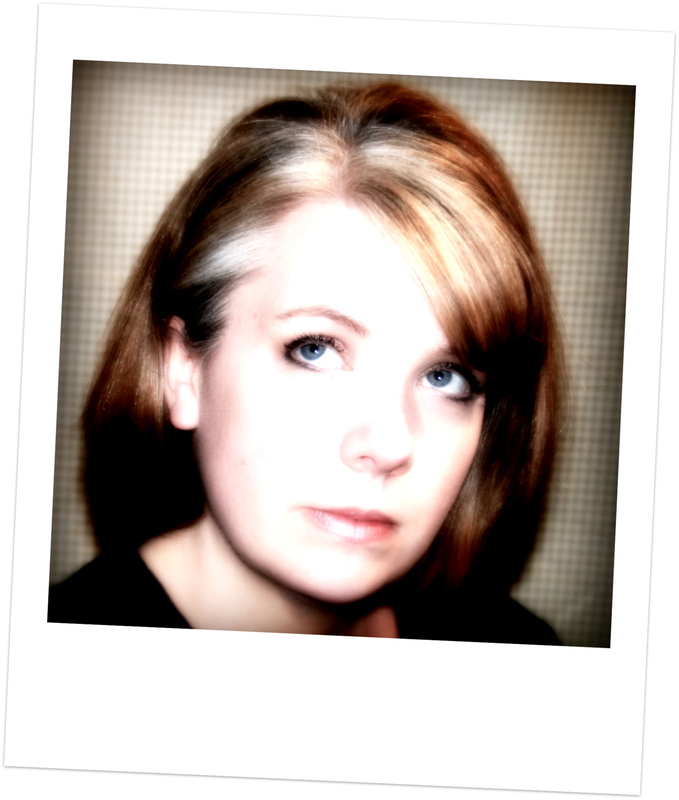 This time though…they are flat so not to get caught up in the pocket. Here’s a great space for journaling, and bigger pictures on the back. Tags from the smaller pockets are acrylic. 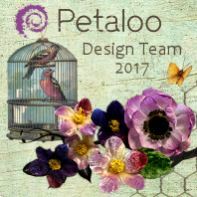 This sweet bird advertising image from Graphics Fairy was the inspiration for the color scheme for this card. 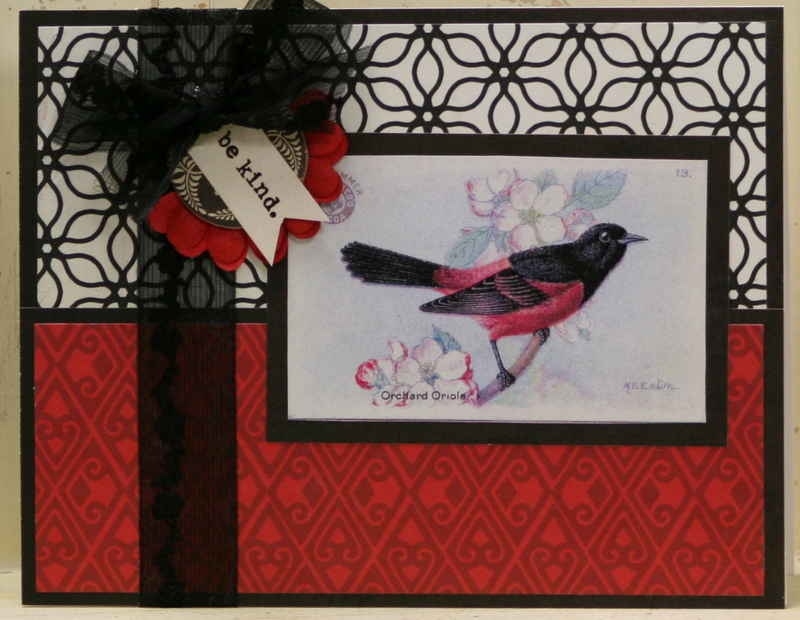 The pretty black and white pattern is from Lily Bee and the red is from Scenic Route. 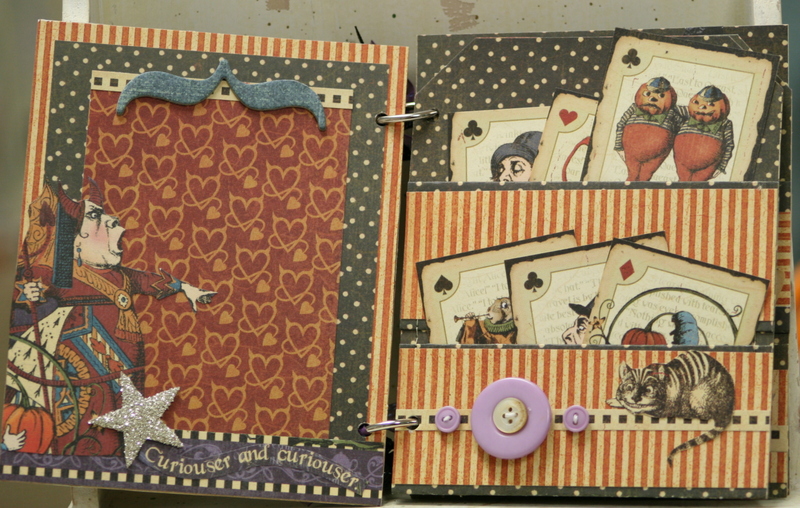 I did a fair amount of layering and added the trim, flower, button, bow and typed sentiment. No I’m not rushing the season. Just happened to find the sweet little stickers and just had to use them. I also used a image of an old vintage school reader from Graphics Fairy on the cover. The papers are from Graphic 45 and Crate. I sewed in some pockets to hold extra tags. Little bitty kids in a giant yellow bus….awwwww. I am loving all the tags!!!! 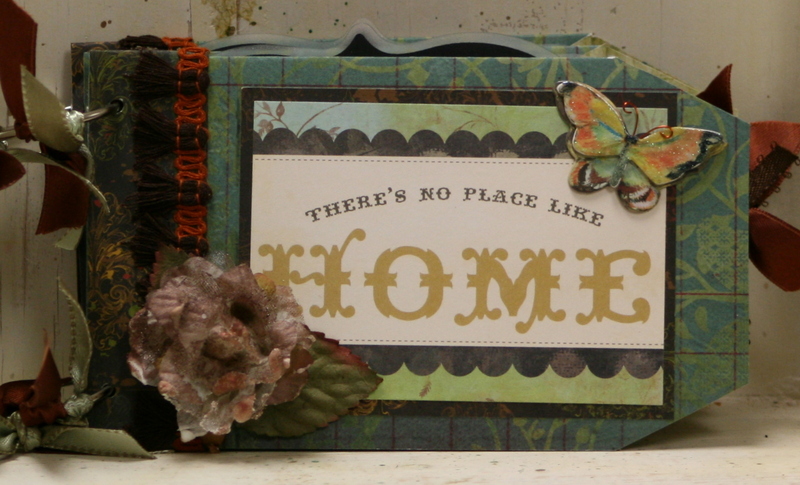 I made this mini with soft colors, simple shapes and lot’s of paper layering. Beautiful images from the Graphic fairy add a very feminine appeal. 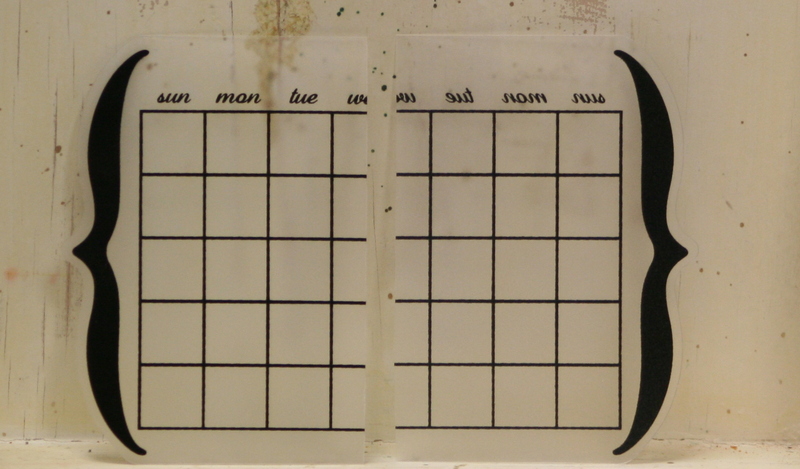 Smaller calendar pages add a vintage quality. We all know that the holidays are the perfect time to present your friends and family with a lovely hand crafted card. 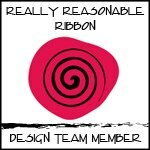 What better way to show you care than giving a gift of your time involved in making something? The holiday season is fraught with cooking and cleaning, school plays and concerts, terrible weather and dicey roads! Not to mention you need to bake like 30,000 cookies right? 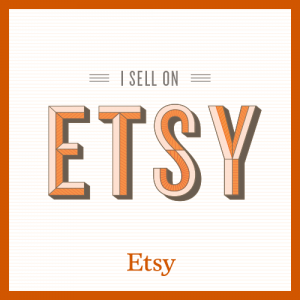 So now is the time to get your crafting on before it becomes an unmanageable chore. 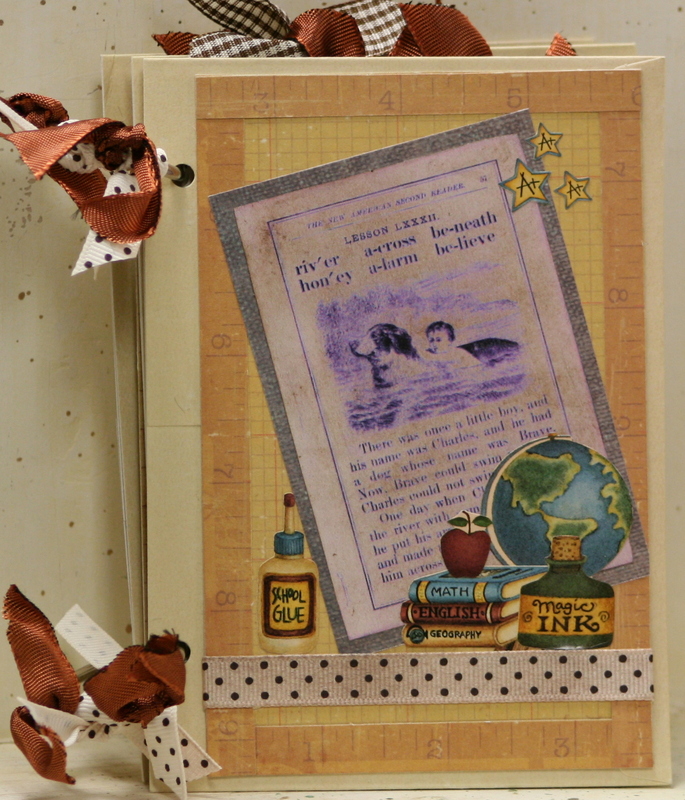 Carol from Michigan Scrapbooker Magazine will be our first guest instructor of the season!!!!! Yay!!! She will be guiding us through these 6 lovely and classic holiday cards. Perfect for any skill level. The class starts promptly at 6:30 pm until 8:30 pm Thursday Aug 4th. All materials and adhesives will be provided as well as the use of Polly’s tools. All you have to do is show up ready to work and have fun : ) Treats and coffee will be provided during a short break so we can all get up and stretch our legs. 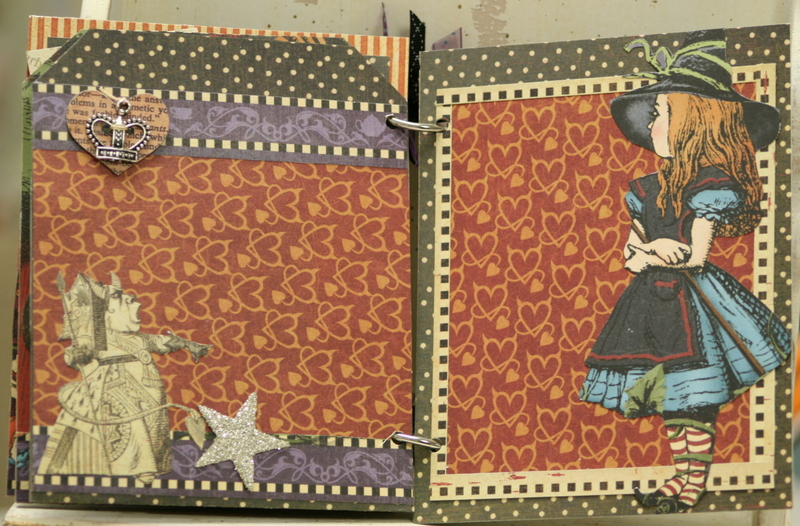 Additional blank tags will be provided for you to create something unique and fabulous with your card scraps. 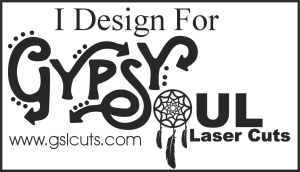 Cost for the class is $25 for materials and 2 hours of instruction. You can reserve your space by commenting on this post, emailing me at vnemchak@hotmail.com or by calling the shop 734-268-1109. 8 seats are available and are on first come first serve. An updated post will be made with the names of those with reserved spots. If you reserve a space but are unable to join us please let us know as soon as possible so that we can fill the spot. The rest of my family thinks the best way to beat the heat is to go camping for the week with the Boy Scouts. I like my plan better! 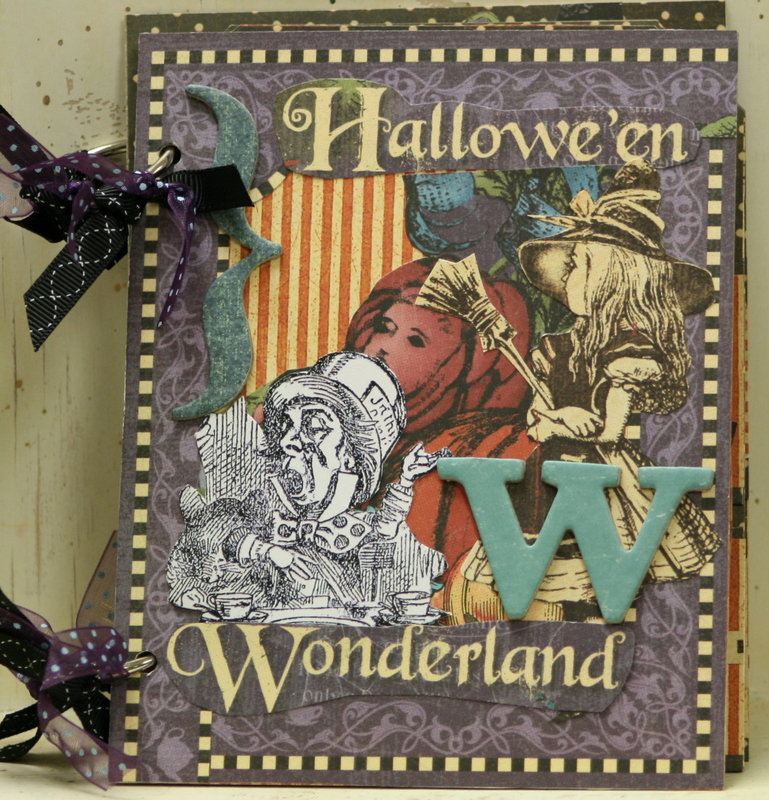 This awesome little mini was made with the Alice in Wonderland paper series from Graphics 45. Love it. 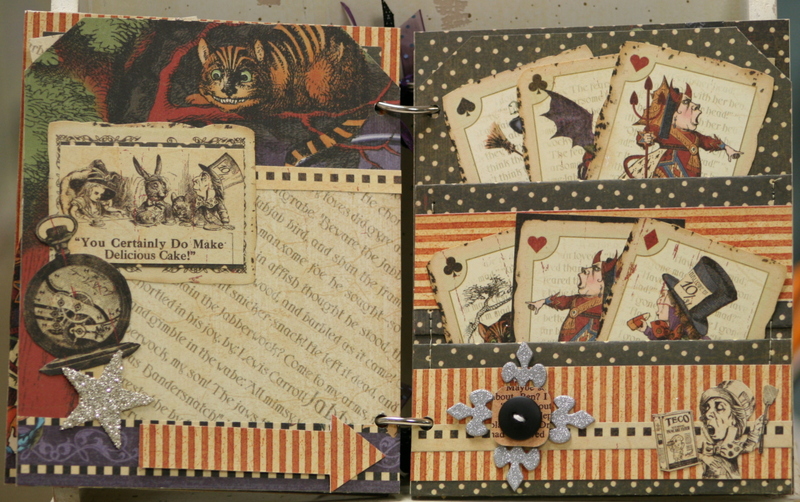 I also added an image from Graphics Fairy of the Mad Hatter to collage on the front cover. 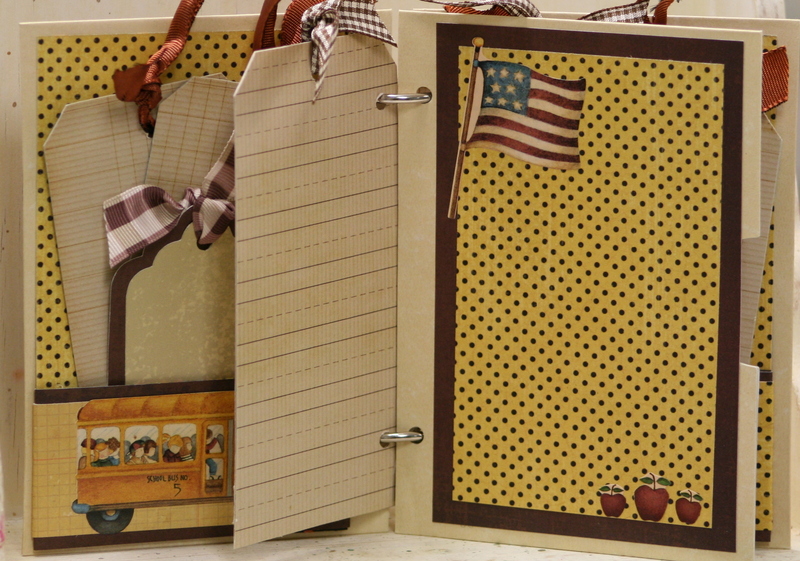 There is a lot of paper piecing and pockets to hold pictures and tags. Friend Jennie donated the sparkly stars for embellishment and I pitched in some chipboard and buttons and metal charm. OFF WITH HER HEAD!!!!! : ) Always wanted to say that.